The Simpsons is one of the most beloved and longest running animated shows to premiere on television in the U.S. After millions of viewers fell in love with the hit series Konami transported Homer, Marge, Bart, Lisa, and Maggie into the gaming world. 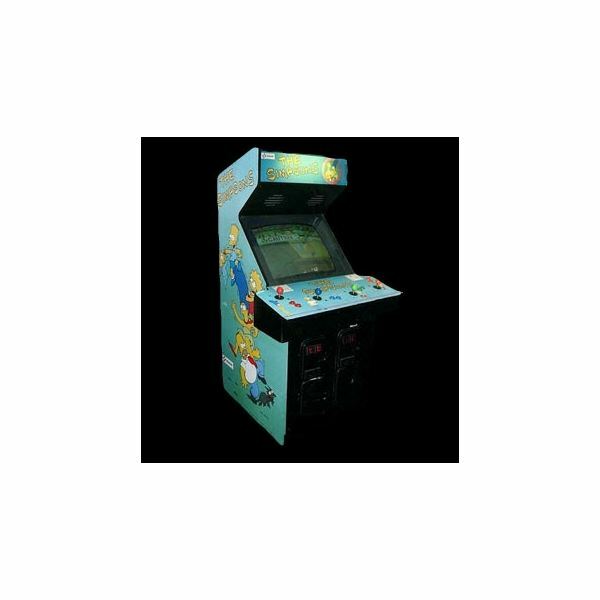 The Simpsons Arcade Game debuted in 1991 and continues today to be a classic among gamers. Multiple versions, a PC edition, and free flash games inspired by the show are available online for anyone to play. Players get the opportunity to become a member of the fun dysfunctional family known as the Simpsons as they go on an awesome adventure. In the original The Simpsons: The Arcade Game the love struck character Smithers fumbles a diamond heist for his beloved boss Mr. Burns. During his less than smooth getaway he runs into the Simpson’s family. The short bustle results in baby Maggie left holding the precious jewel in her mouth. Instead of simply snatching the diamond he winds up kidnapping little Maggie. Surrounded by men in black suits the Simpsons must work together to locate Waylon Smithers, shake off the men in black, and bring Maggie back home safely. Set similar to the show it’s a wacky entertaining ride for fans and gamers alike. The real arcade version gives each character their own technique for fighting off the bad guys in this romp. Homer relies primarily on his brute strength throwing powerful punches and high kicks. Marge is armed with her handy vacuum cleaner. Bart cruises through with his skateboard while Lisa uses a simple jump rope as a weapon to whip foes away. The majority of gameplay involves players beating employees dressed in black, bosses, and chasing Smithers all over Springfield. This classic fighting adventure game can still be played on your PC for free. Websites like BestOldGames.net allow users to download the Simpsons Arcade game, Simpsons Bart vs. the Space Mutants, Mario, Commander Keen, Barbar the Barbarian, Paperboy, and others. For these types of games to work an emulator has to be downloaded as well like DOS or MAME depending on the game requirements. When it comes to the Simpsons there is no shortage on games. 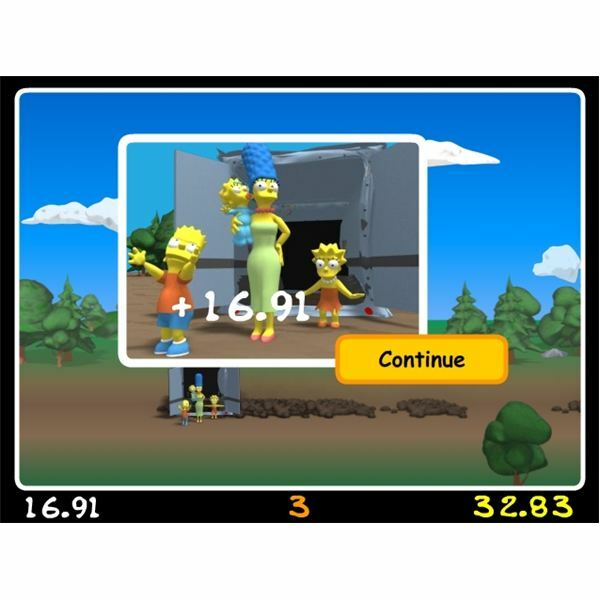 In addition to the countless arcades, consoles and PC released versions available there is also a plethora of free to play online Simpsons games. As one of the longest running animated shows on television there gaming directory is just as extensive. Players who enjoy flash can choose from an assortment of engaging adventure, shooters, puzzles, fighting, role-playing, and interactive genres. Simpsons-Arcade.com and 1888freeonlinegames.com are two great sites to visit for flash fun inspired by the series. Each features various games for users to play with no download necessary directly from their web browser. 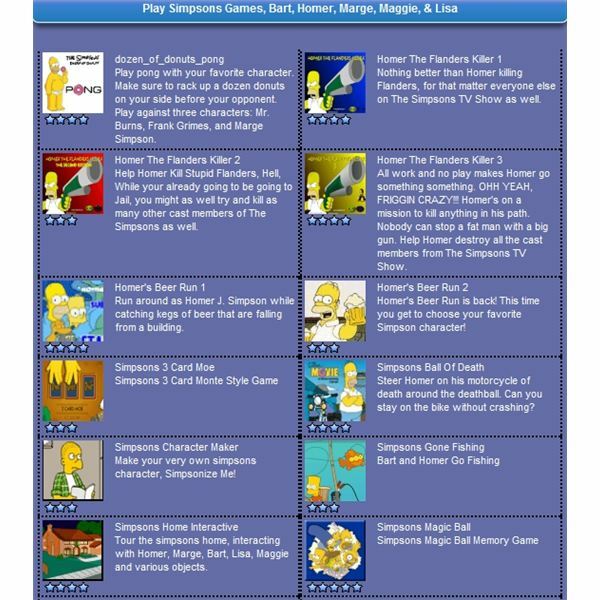 At Simpsons-Arcade.com a wide variety of free flash games can be found. Players can journey deep into the Springfield Cemetery to fire away at the undead corpse of Ned Flanders and other familiar Simpsons characters. Guide Homer in the game Beer Run where giant barrels of beer rains from the sky. Catch as many as possible without running into a flaming keg and literally burning out. Relax with the game 3 Card Moe. The main objective is to follow the Joker card as Moe distracts during the shuffle. Spot it to score high. In the Simpsons The Movie Wrecking Ball Game players become Homer operating a wrecking ball vehicle he must rescue the rest of the clan located in a parked armored van by smashing it open. Speed and distance are the rules of the game. They also have of the most popular Simpsons games called Homer the Flanders Killer. This challenging shooter lets Homer go on a killing rampage taking out the entire Flanders family along with some hometown casualties. It’s shooter heaven. Although, the site is named after the infamous series there are all types of genres to play including the most popular racing, other shooters, and puzzles. 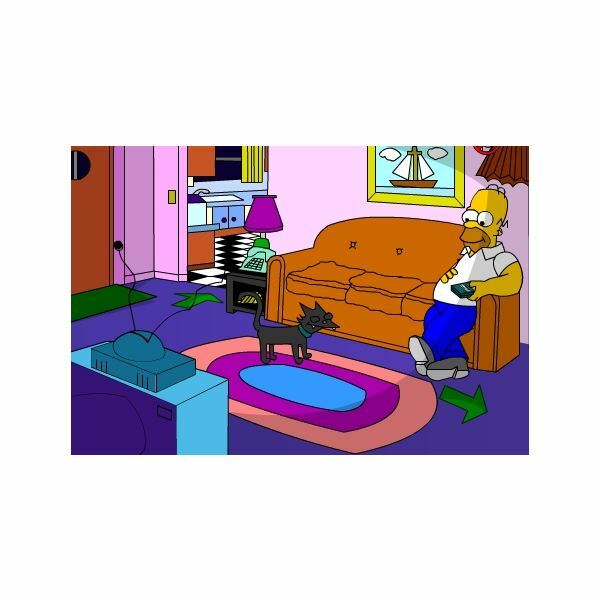 The website 1888freeonlinegames.com also has a variety of Simpsons games to play online. 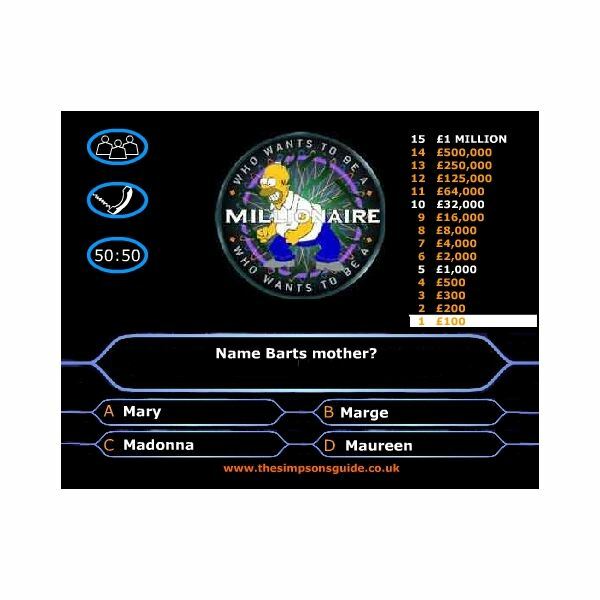 Test your show trivia with a round of Simpsons Millionaire or flex problem solving skills in one of their dozens of puzzle games like Simpsons Mafia and Tiles. Regardless of your favorite form of gaming there is always something Simpsons oriented to please the toughest of critics. Whether you choose to get a real arcade experience with the original or kill time with one of the many Simpsons games online the lovable characters we’ve come to adore are ready to play. Fans of the show will enjoy taking a trip down memory lane with The Simpsons Arcade Game. There’s also a new updated version available for iPhone users. What’s Next for Pac-Man Games?